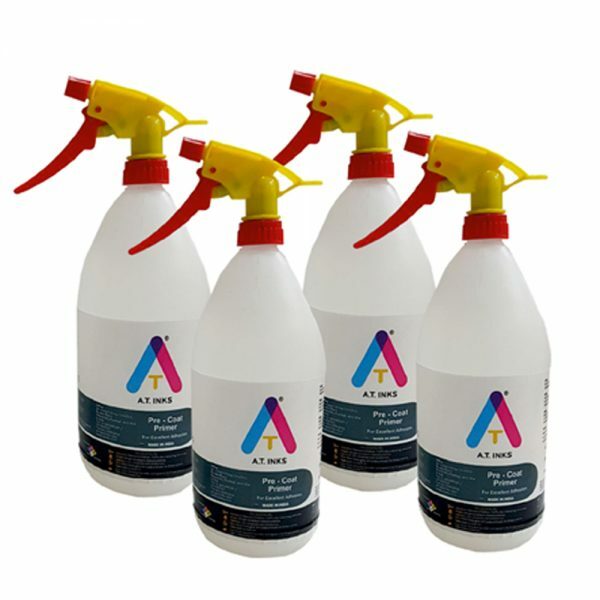 Available in 1 liter ready to use, spray bottles, with spray pump shipped separately. 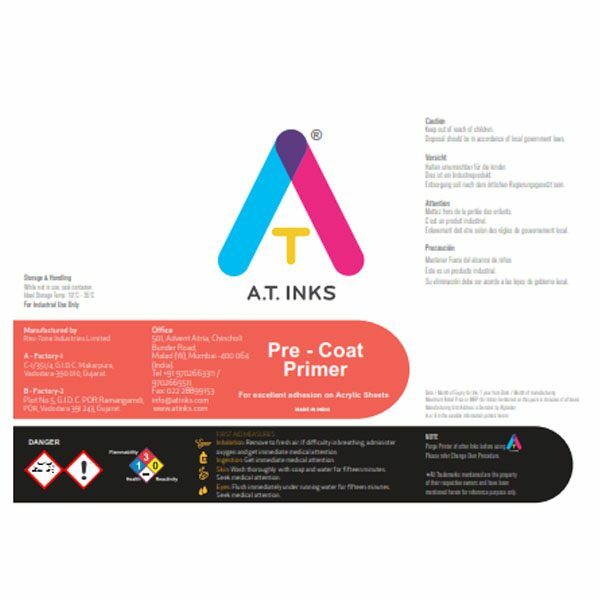 AT Inks, AP101A, is a Adhesion Promoter (also called Primer or Varnish by some) specially designed to improve adhesion of UV Curable Inkjet inks on Acrylic surfaces. 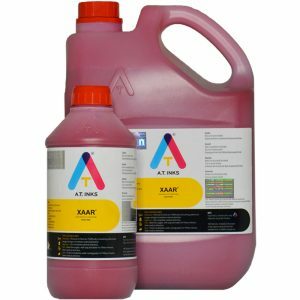 Acrylic sheets are a common substrate on which, a lot of digital UV Printing is carried out for various Graphic Arts applications. 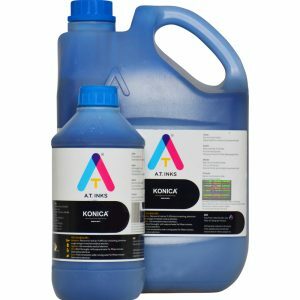 Acrylic is a difficult to print on surface as it does not provide good adhesion with most of the inks available in the market. 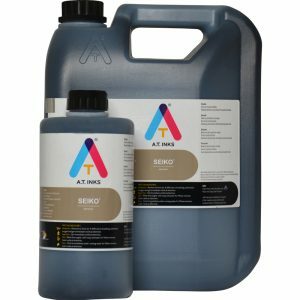 With AP101A, which is easy to apply, quick drying and transparent as a film on the surface of the acrylic sheet, the adhesion to acrylic really improves. It is recommended that you apply AP101A, about 5 minutes before printing and allow it to air dry.